Ikea needs little introduction. 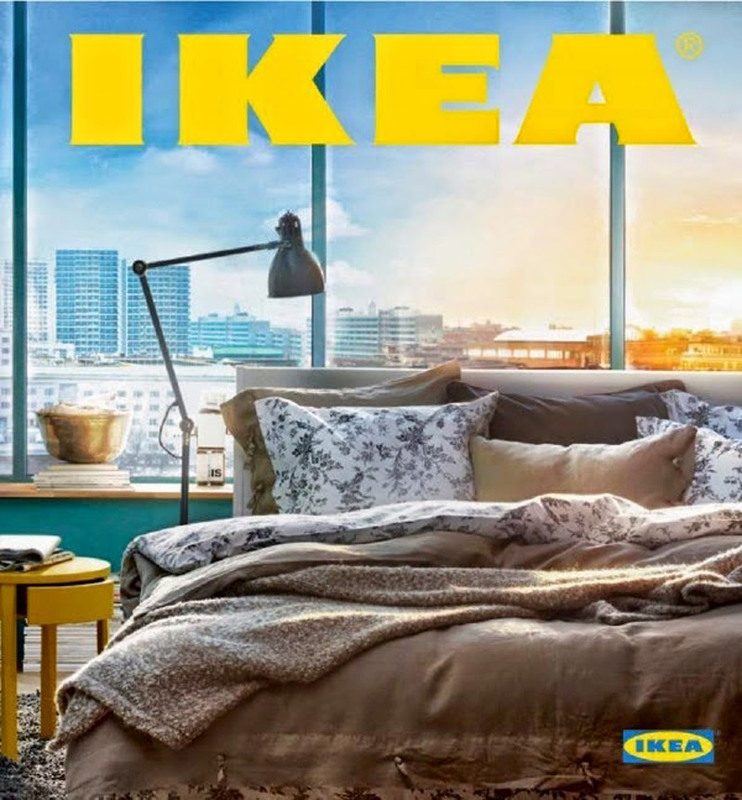 The lifestyle Swedish behemoth could well be one of the best known brands in the world. 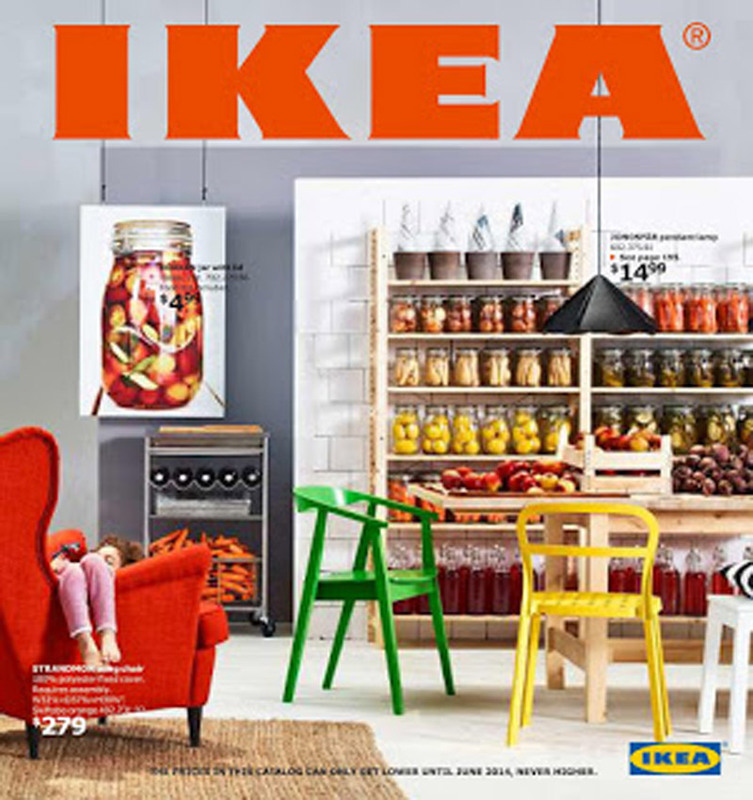 Why might be less evident is that, despite all the advances in technology, the Ikea catalog remains its primary marketing tool. 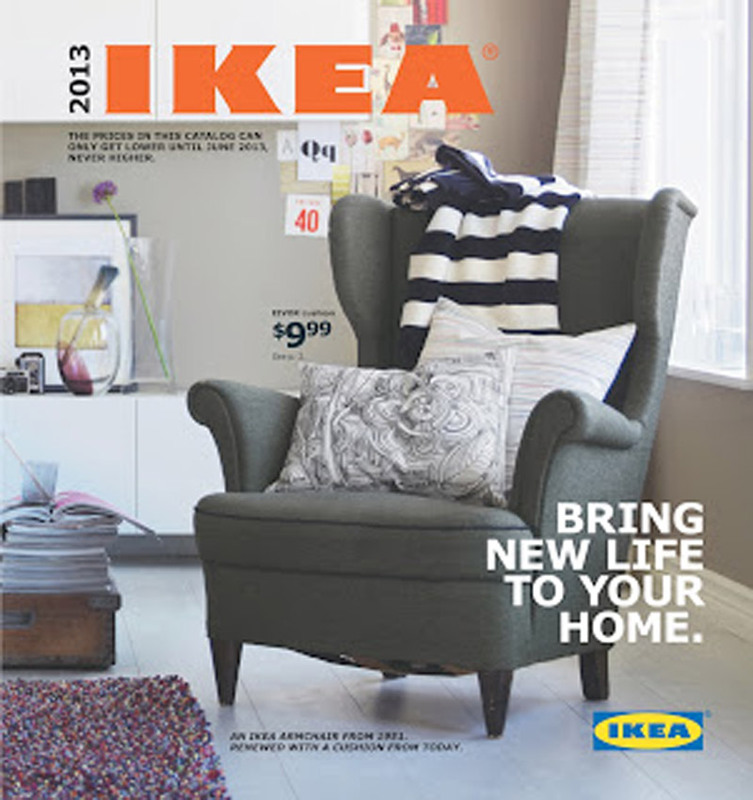 Said to consume as much as 70% of Ikea’s marketing budget, 175 million copies are distributed worldwide. That’s three times more than the Bible. 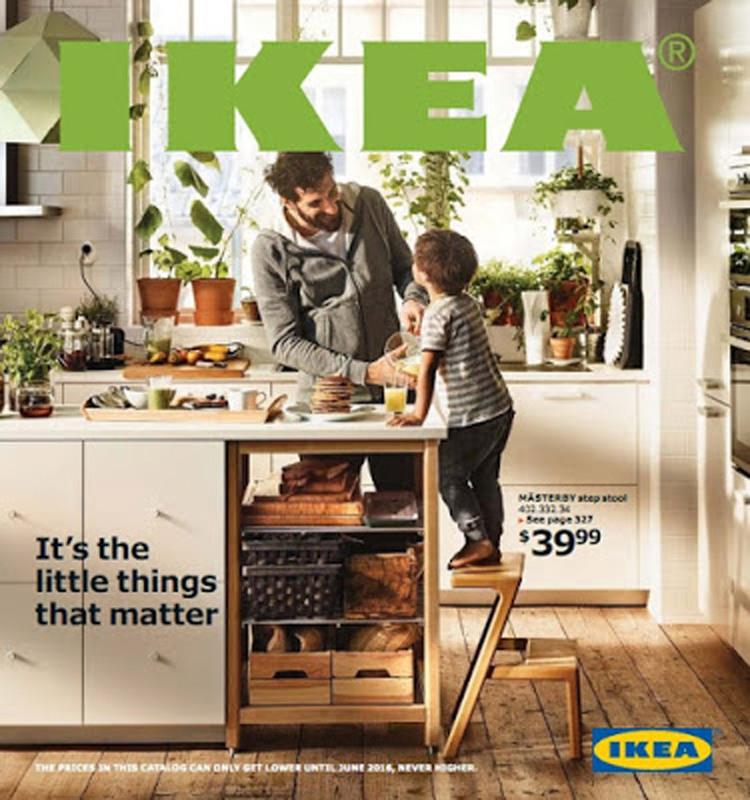 Given the importance of the catalogue and its almost cultish following, IKEA spends an inordinate amount of time preparing each edition, carefully selecting partners worldwide to ensure that the local edition of the catalog communicates the ethos of the brand. We have been pleased to work with Ikea on this project. Our approach? Not to produce a Chinese version of the catalog, but to translate the brand for the benefit of a Chinese audience.